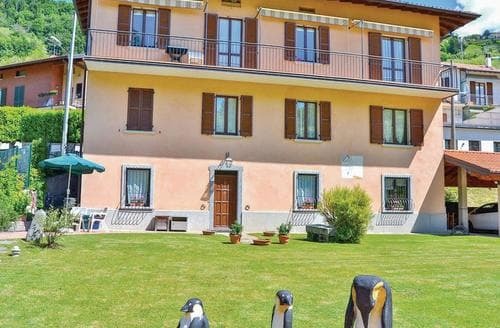 This apartment is a perfect base to explore this wonderful, picturesque region of the Italian Lakes. 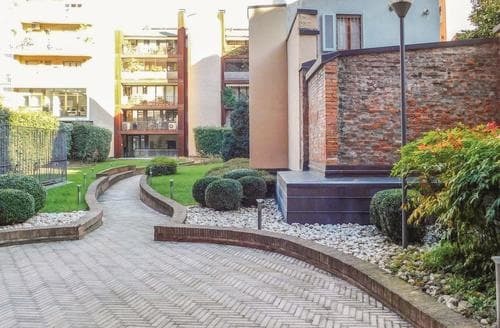 Ideally situated close to the centre of the beautiful city of Milan, with impressive architecture and lively bars and restaurants, there is something for everyone. 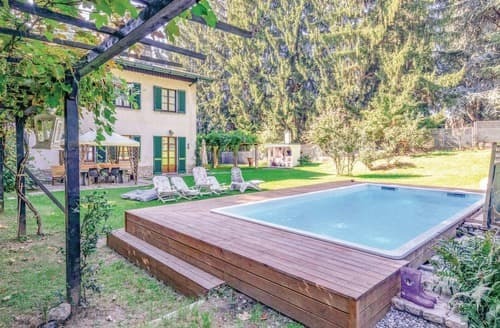 This wonderful property has two terraces, a private outdoor swimming pool and a large garden for you to enjoy.